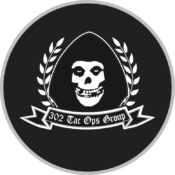 Find out more about the 302BJJ Instructors who teach Gracie Jiu-Jitsu, Mixed Martial Arts, Muay Thai, Kick Boxing and Self Defense at 302BJJ. 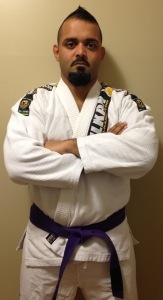 Black Belt Brazilian Jiu-Jitsu Instructor Bill Walters established 302 Jiu Jitsu in 2007 as the largest Gracie Jiu-Jitsu, Mixed Martial Arts, Muay Thai, Kick Boxing and Self Defense academy in New Castle, Delaware with over 15 years of experience instruction and training. 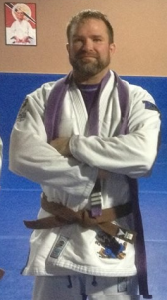 Sam started training Jiu Jitsu in 2008 and currently runs 302 BJJ’s morning classes (i.e. the “Breakfast Club”). 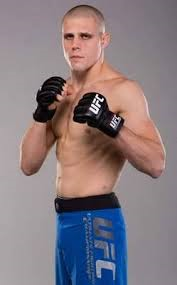 Sam wrestled through college, competing at the Division I level at Columbia University. 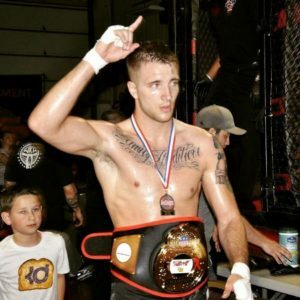 After his wrestling career, Sam dabbled in powerlifting, bodybuilding, distance running, and triathlons. Injuries and boredom in those “safer” sports led him back to the mats, where he was immediately hooked. 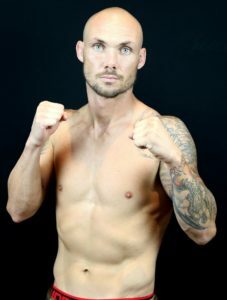 Sam competes regularly and has numerous wins in tournaments such as Grappler’s Quest, the Good Fight, and US Grappling. He also frequently travels to other gyms to test his skills against new competitors and friends. 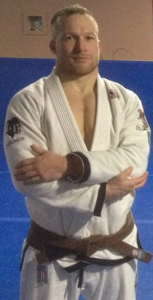 Sam finds the camaraderie, constant learning, and seeing his training partners develop their own skills to be the most rewarding parts of his training and the Jiu Jitsu lifestyle. 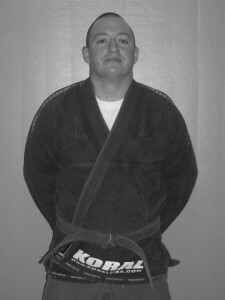 • Taught courses in self-defense & Jiu-Jitsu for Children & adults including police and various other local authorities. • Finished 4th in 1999 in NAGA Men’s Advanced 170lbs overall points standings (North American Grappling Association/National Championships), placed 1st or 2nd in first 3 tournaments but did not compete in final two tourney’s due to injuries.